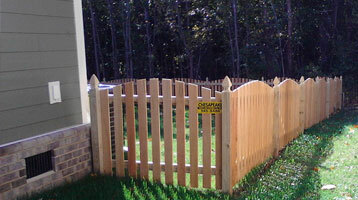 The American Dream has always been to own a home, a yard, and white picket fence. 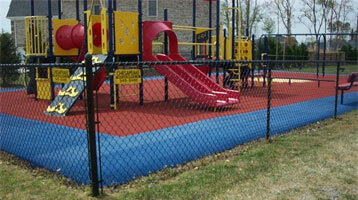 Every business benefits from the safety, security, and curb appeal of a quality fence. 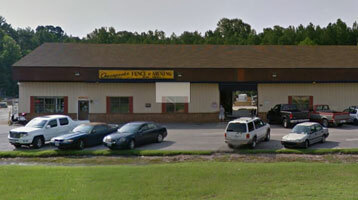 A 50-year-strong family-owned business with the most experienced staff in the industry.